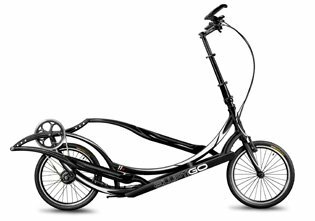 ElliptiGO, Inc. is marking the products specifically identified on this webpage pursuant to 35 U.S.C. § 287(a) by associating each identified product with one or more patents that cover that product. If a product is not specifically identified on this website, it is not currently being so marked.